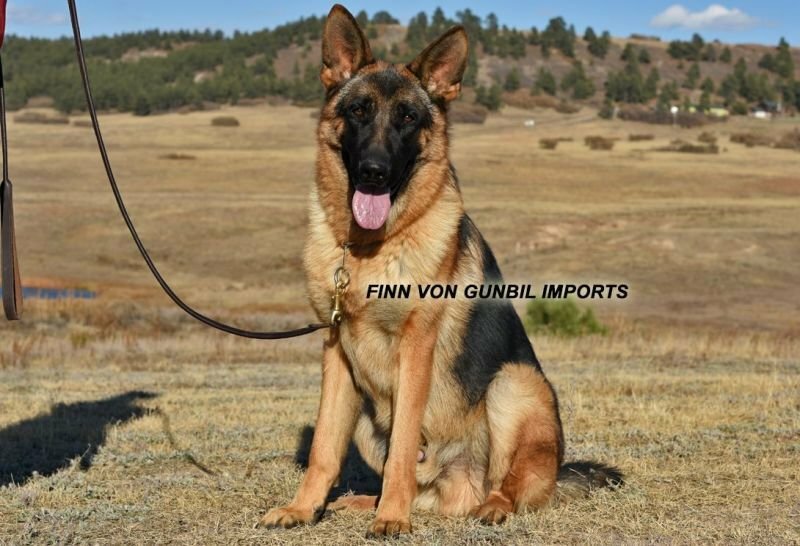 FINN, is an ideal family dog with a very good natural ability to protect his family. Confident self assured character, correct type, macho stud like head and bone mass! Black and Red rich pigment. Absolutely "Clear in the Head", stable nerves, safe nature, Excellent with children and in home environment. FINN, is an ideal family dog with a very good natural ability to protect his family. Confident self-assured character, correct stud type, macho stud like head and bone mass! Black and Red rich pigment. Absolutely "Clear in the Head", stable nerves, safe nature, Excellent with children and in home environment. Great natural ability to protect his family! 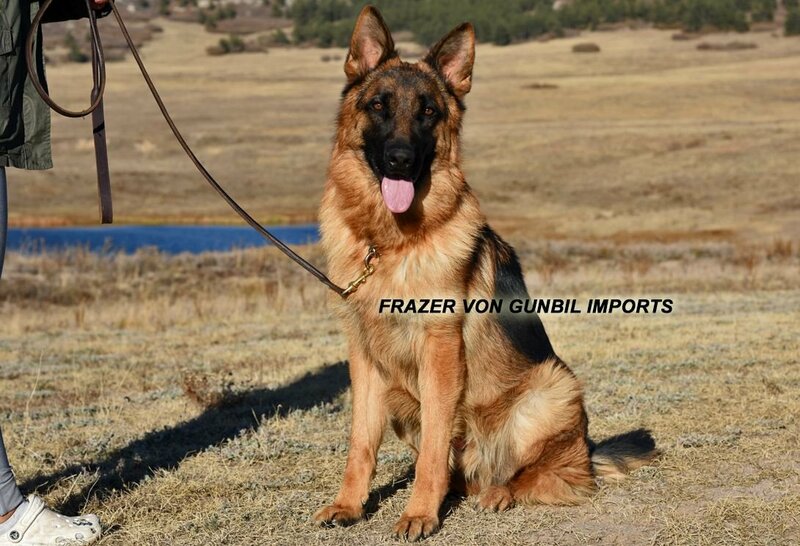 Excellent dog for breeding and show as well!FRAZER is the son of TWICE WORLD CHAMPION SG1/V/ ASAP v. Aldomor and the G-Grandfather OF TWICE WORLD CHAMPION VA1 Remo vom Fichtenschlag. Your dog comes with a "FIVE YEAR OLD GUARANTEE", Fully Obedience, Potty & Crate Trained. Socialized and Imprinted in a Family-Home Environment with Children and Other Dogs. LOVES CHILDREN, Very good home manners, confident, stable nerves, Clear in the head, safe nature Happy dog! IDEAL FOR FAMILY! ON/OFF LEASH, HEEL, COME, SIT, STAY, DOWN, DOWN STAY, RETRIEVE OBJECT, RELEASE OBJECT. ZW = 88 (Excellent - Healthy Hip Value) - More info, please click here!